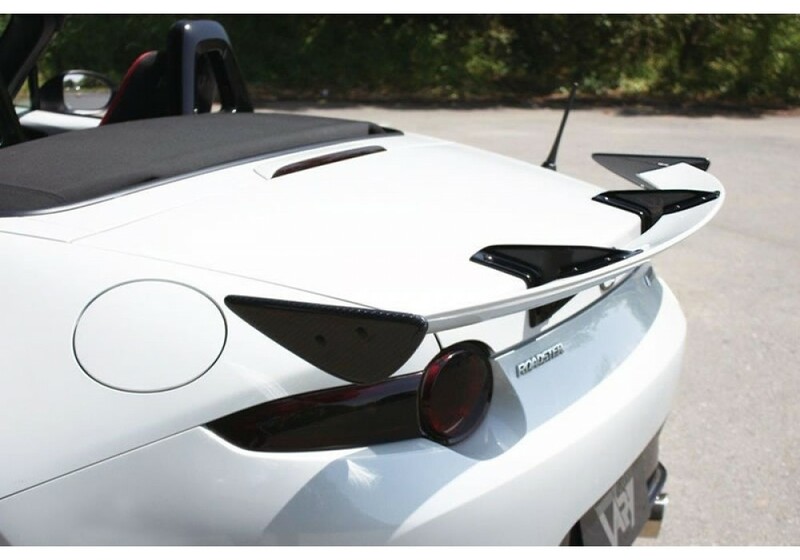 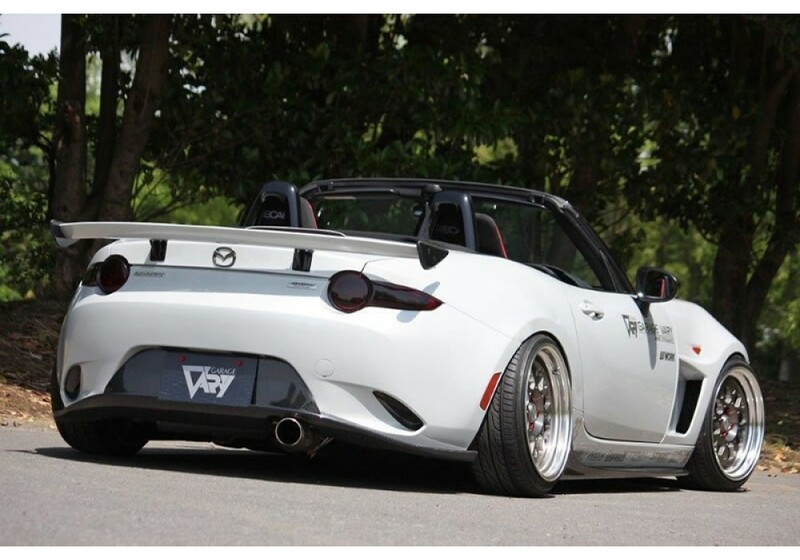 The Emotional GT Wing is a special wing designed by Garage Vary only for the ND MX-5 Miata (2016+). 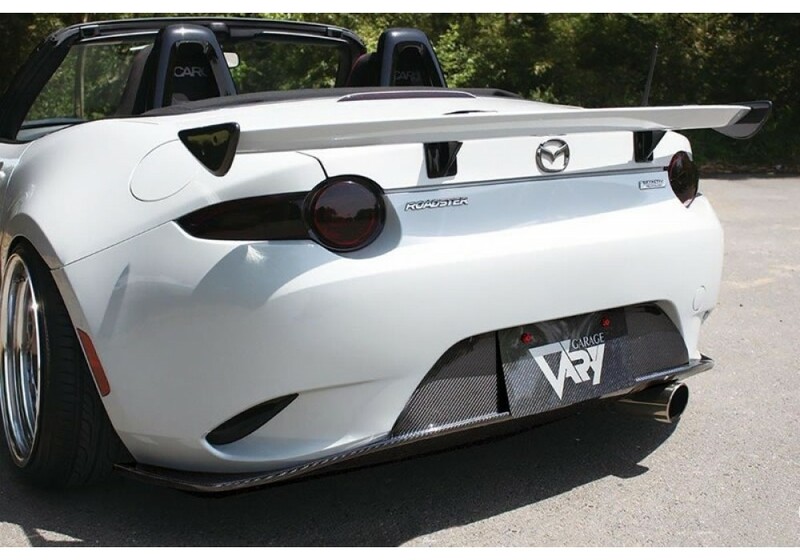 It will only fit the Soft Top MX-5 (non-RF). 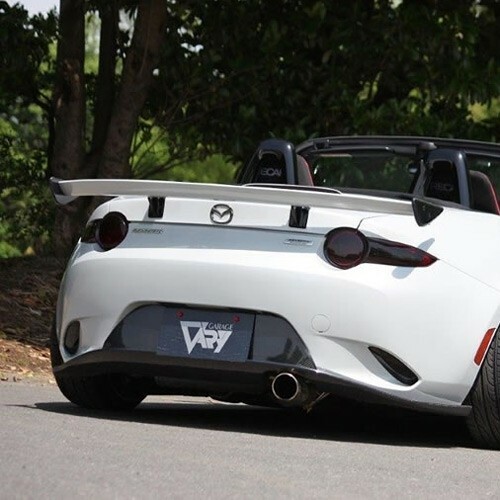 It’s made to follow the lines of the trunk and rear bumper nicely while giving a super aggressive look to the back of the vehicle, without going over the top. 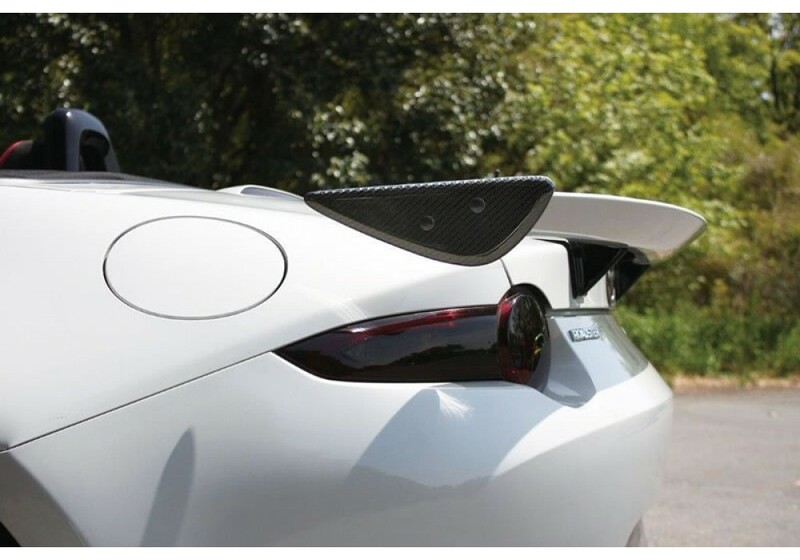 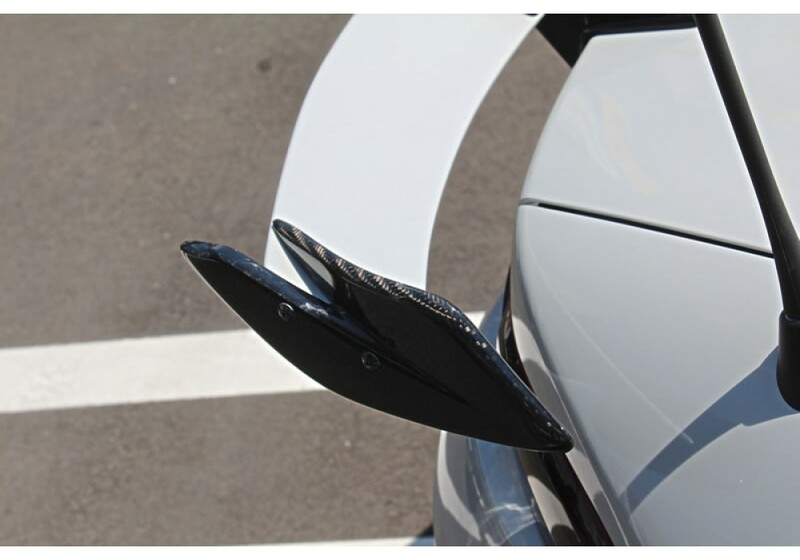 Garage Vary Emotional GT Wing should be ordered at REV9 Autosport https://rev9autosport.com/garage-vary-emotional-gt-wing-2613.html as they provide the best service and speed we've seen so far!